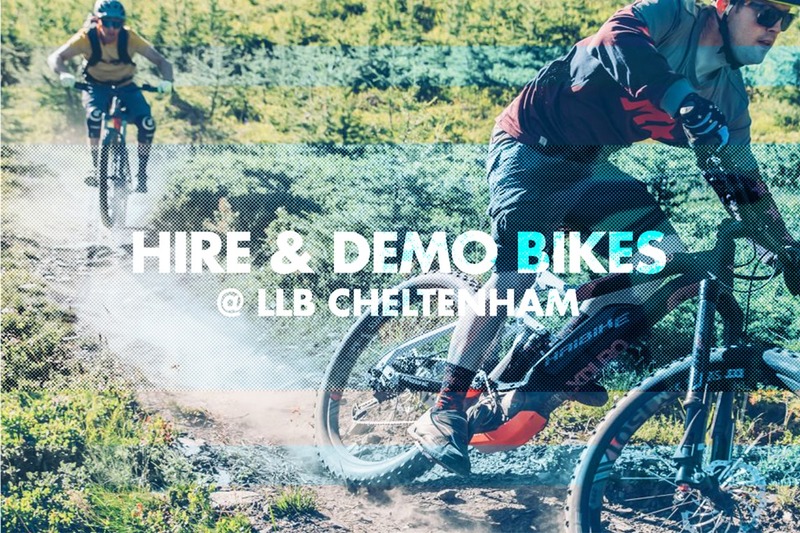 At Leisure Lakes Bikes Cheltenham we offer a wide range of hire bikes, available from prices starting at just £10! 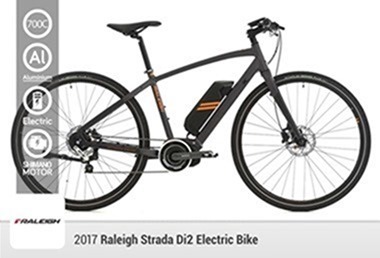 We have a great range of electric bikes, commute bikes, hybrid bikes and mountain bikes ready at the store, ideal for exploring local routes. Check out our Hire Bike Pricing in the table below. If there are 6 or more of you in your party then we can offer a 10% discount on all bike hire prices! 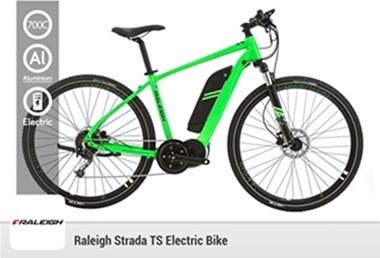 These electric bikes are perfect for those wanting to explore the local area or get to grips on an electric bike before purchasing one. 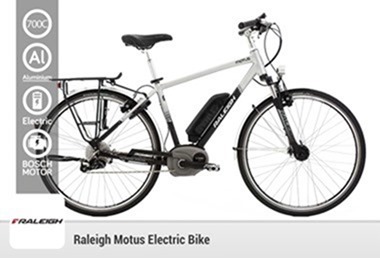 These electric hybrid bikes are our best selling bikes! 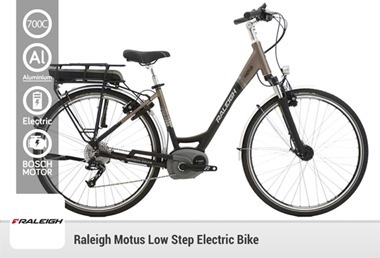 Our demo bikes are available to take out over a 1-3 day period, at a set price of £85. This is a great opportunity to get to grips with a bike on your local trails, helping you decide if it’s really the right bike for you. We’ll also offer you £85 off any bike that you buy after demoing one of our bikes. 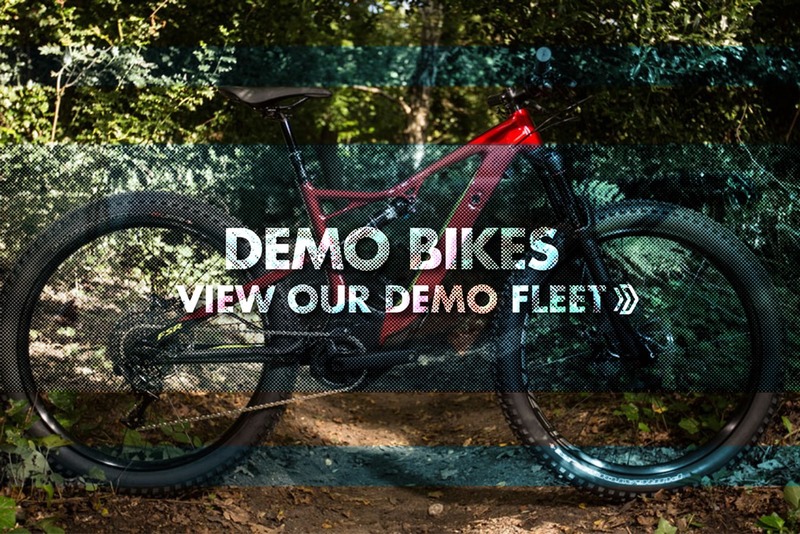 Check out all of our demo bikes and don’t miss out on our demo events throughout the year! 2) What’s Included in Bike Hire? 3) What Do I Need To Hire A Bike? 4) What Do I Need To Demo A Bike? 5) Do you offer a group discount?